Imagine unwinding each day enveloped in a seat where perfectly placed jets knead your tense muscles with powerful hydro massage. Stresses subside. Worries abate. You emerge after just 20-minutes renewed and restored to take on new challenges. A new Tarino® hot tub owner, Christina’s story is one so many people can relate to: an overwhelming work schedule and competing priorities led to her emotional, mental and physical fatigue. Wanting to feel happier and more energized, Christina took steps to improve her well-being through better self-care. Part of her journey included adding a personal hot tub to her own backyard where she could go to feel peace and calm—she needed a respite from the turbulence of life. 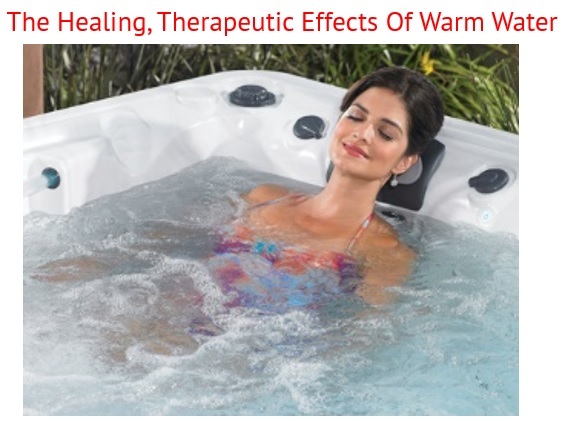 After more than 4 months of consistent hot tubbing, Christina claims her body almost “craves” the complete rejuvenating effect that she experiences after being in the hot tub. After 20-Minutes in her hot tub, Christina explains that her mood improves and she feels rejuvenated, de-stressed, less achy, and has the mental clarity to focus on her studies and other responsibilities. We are grateful for all of the wonderful stories our Caldera owners shared with us during the campaign and we are especially pleased to recognize Christina. Her story of transformation is inspiring and will help others discover the restorative benefits of regular hot tub use. 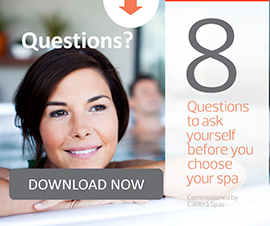 Get in the spa – sit in each seat and determine what layout works for you. Wet test the spa if possible since water buoyancy can change the way a seat feels. What seat arrangement did you love (Christina recommends the lounge seats – like those found in her Tarino? Know what kind of jet placement you desire (what areas on your body would benefit from a daily hydro massage? 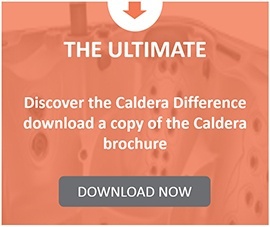 Find a dealer you trust that will help you walk through the process of purchasing and who is an experienced and professional installer. What’s your hot tub transformation story? Please share it with us; we’d love to feature you in an upcoming blog article.